All of our treats are made by hand using only natural human grade ingredients. Each one of our recipes has been perfected and approved by our furry four legged taste testing panel. Also, for your peace of mind and ours, we are fully insured, we are registered with the Department of Agriculture and we use human hygiene standards. Our Birthday Gift Box is full of fabulous treats that will last beyond the big day! 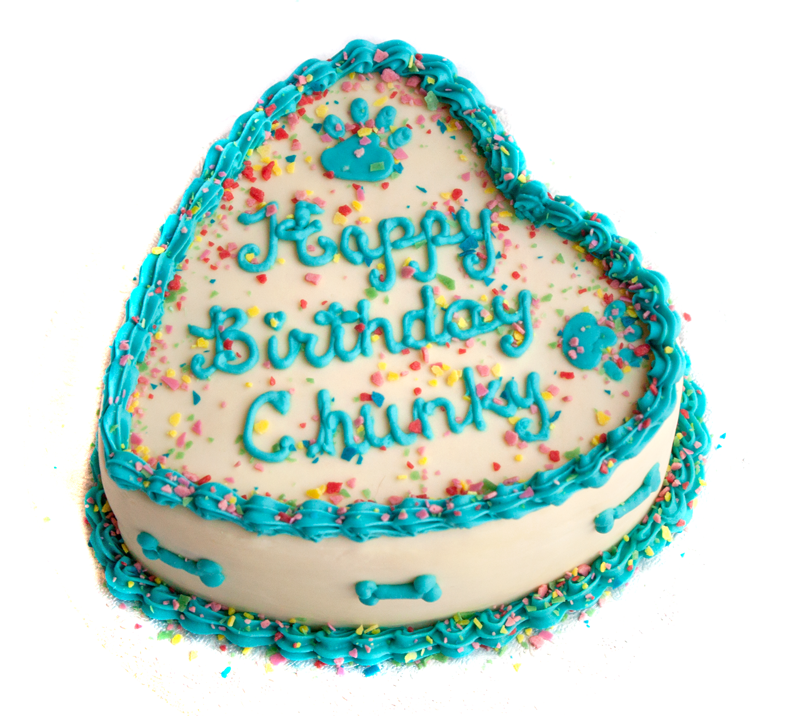 Each box includes a large two tier cake cookie, a large Happy Birthday bone with paw and heart detail, two gifts cookies with bow detail, 12 Peanut Butter Mini Bites and two of our delicious Puppermint Donuts in vanilla and carob! Yum! These delicious looking donuts are always a favourite and sure to make your dog's tail wag. With that familiar look and feel of a traditional donut they will tempt you to give them a taste yourself! These are made with a delicious Puppermint flavoured biscuit base (made with mint, parsley and oats) and frosted with either vanilla, peanut butter or "chocolate" (carob) doggy icing then topped with hand made sprinkles for that authentic look. Each one of these fab pooch pretzels is baked with our delicious peanut butter recipe, dipped in our vanilla doggy icing and decorated with our hand made dog sprinkles! 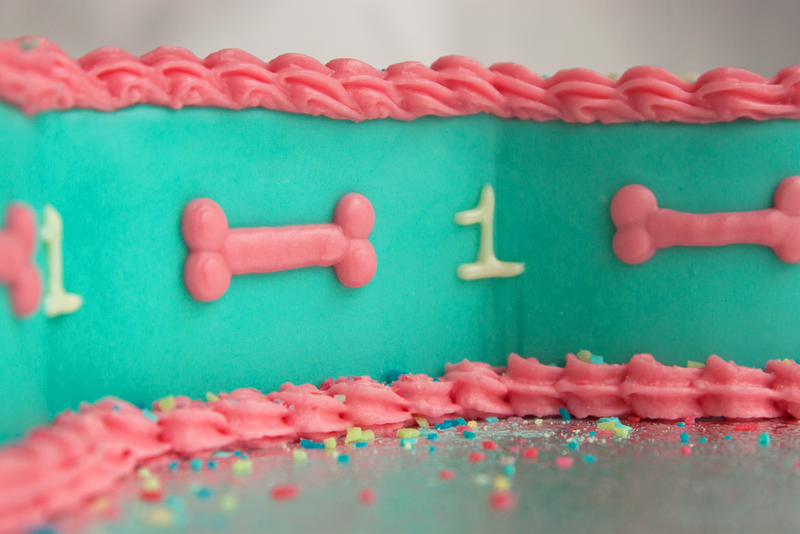 How could your pooch resist? 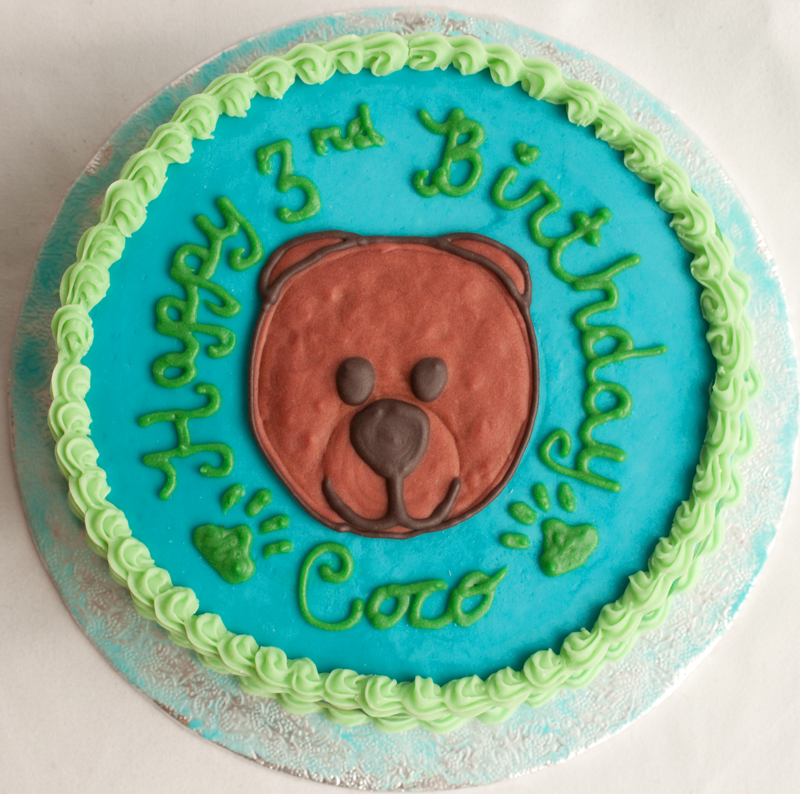 Our decorated cookies are baked with our peanut butter cookie base and hand decorated with our specialty doggy icing! 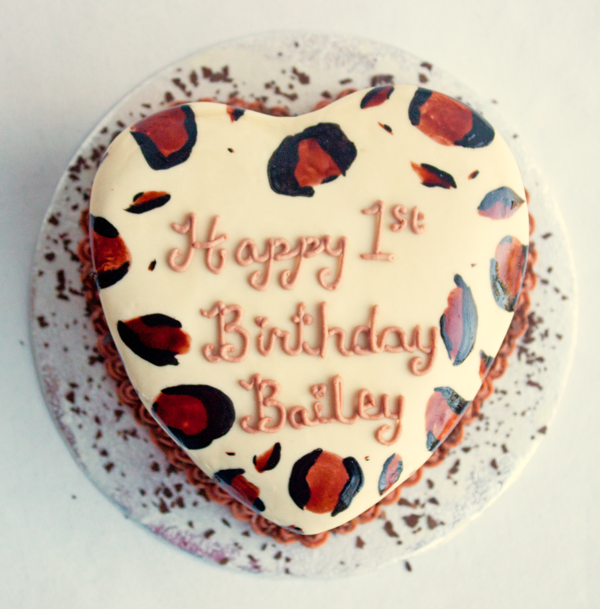 These delightful treats come in a variety of decoration, colours, themes and styles! Woof! These Oscar shaped cookies are made with all natural peanut butter and sunflower oil then baked nice and slow to give them that perfect crunch. This recipe is so perfect we make our Mini Bites from it too! In fact, we can make loads of shapes and sizes, if you're looking for something special send us a message on our contact page! These tasty hand twisted treats feature a parmesan, parsley and tumeric base, once baked they are drizzled with our specially made doggy cheddar cheese icing! With two amazing cheese flavours, and smell you might find tempting yourself, your dog won't be able to resist! We make all of our pupcakes from scratch using natural human grade ingredients and no added sugar, salt or preservatives. 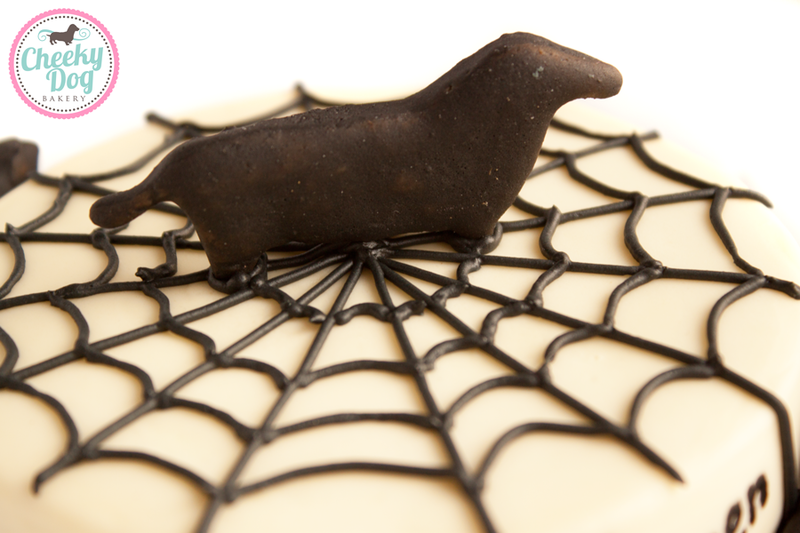 We decorate each one using our specially made doggy frosting, not a drop of sugar in sight! 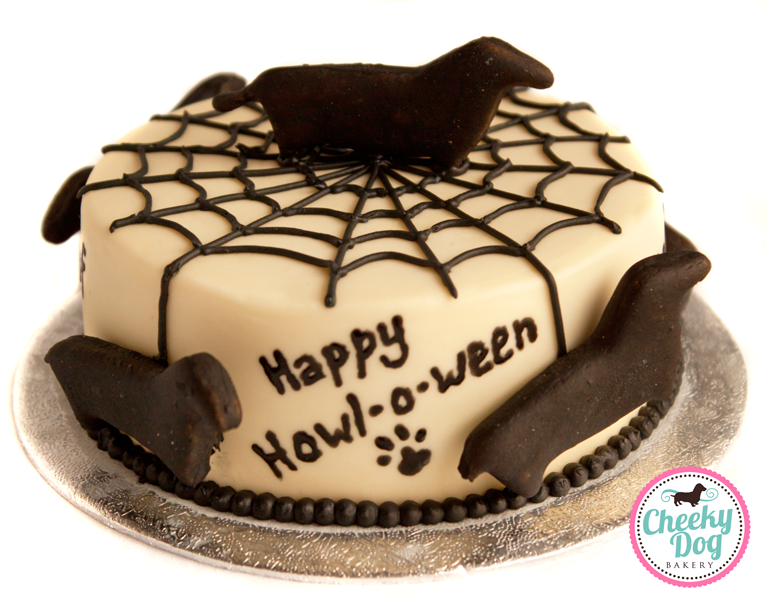 Available in large and the ever popular mini, our pupcakes are sure to be a canine crowd pleaser! Please remember this treats are fresh and should be consumed within two days or frozen for safe keeping. 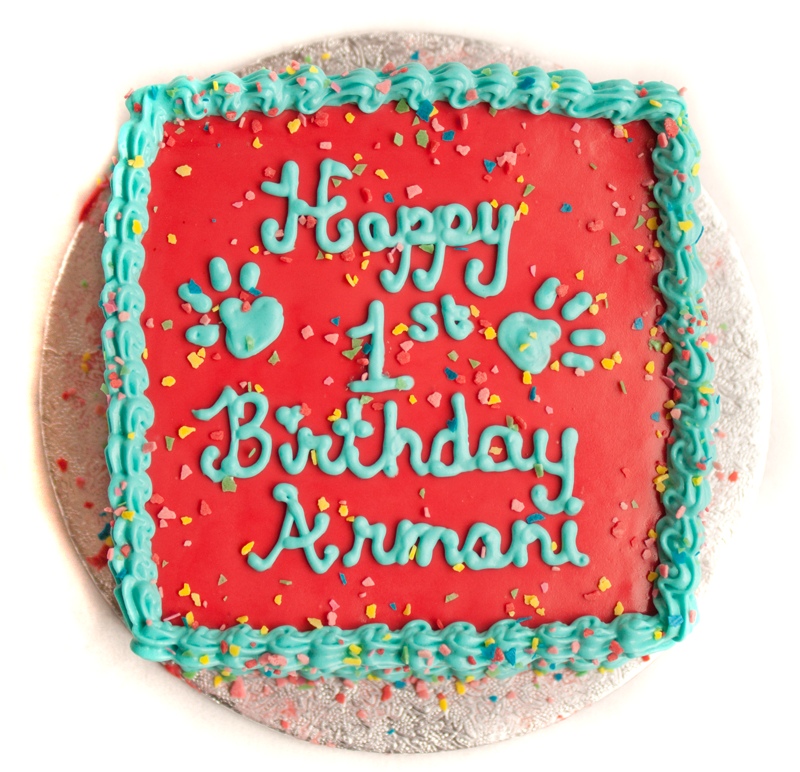 Perfect for any celebration, birthdays, gotcha days, holidays, pooch parties, welcome home, thank you gift, letting your pup join in on the human celebrations or just for fun! 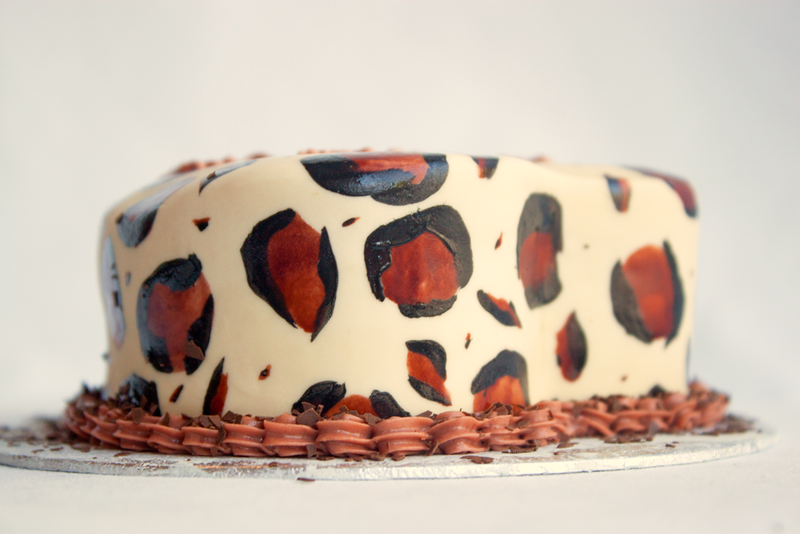 All of our cakes are hand made from scratch using human grade ingredients and no added sugar, salt or preservatives. 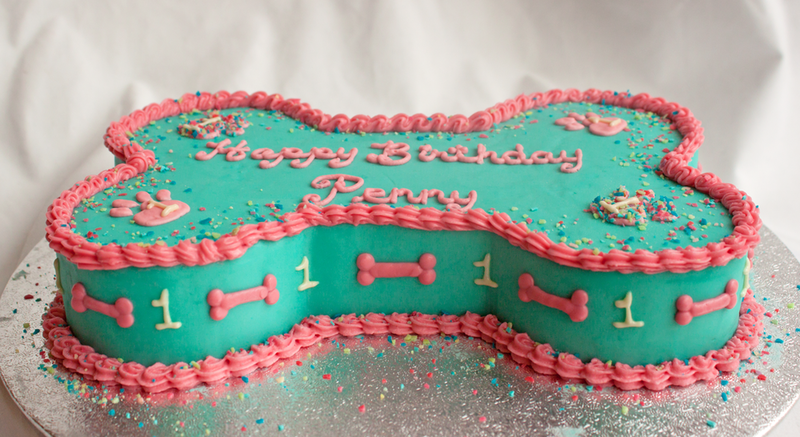 We decorate each one using specially made doggy frosting, not a drop of sugar in sight! 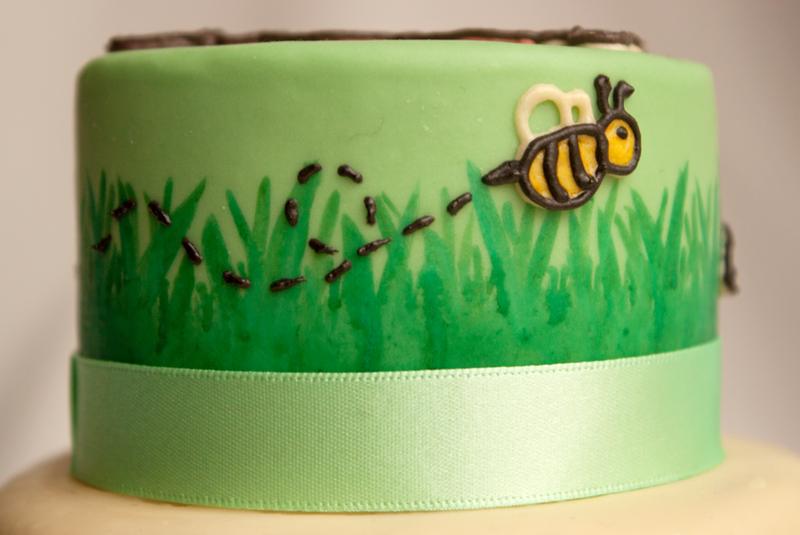 We hand pipe on all details on our cakes and can customise to suit any vision! 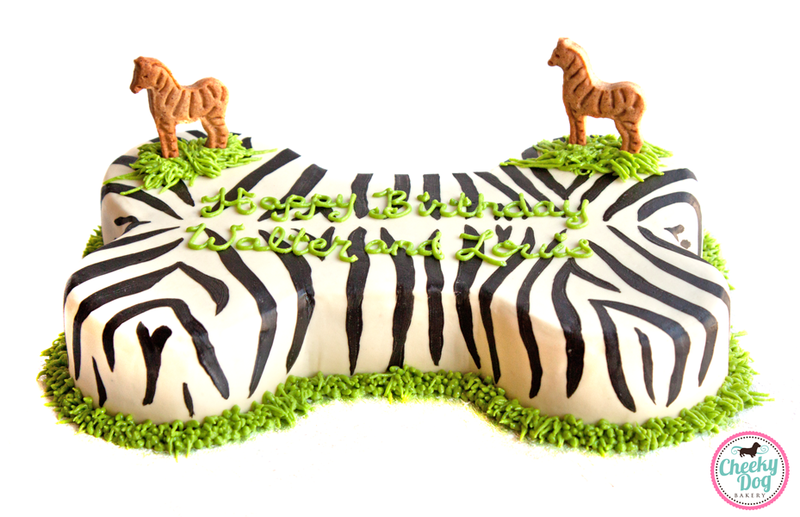 Want to see your dog in icing, put their favourite toy or colours on their cake? We can do that! 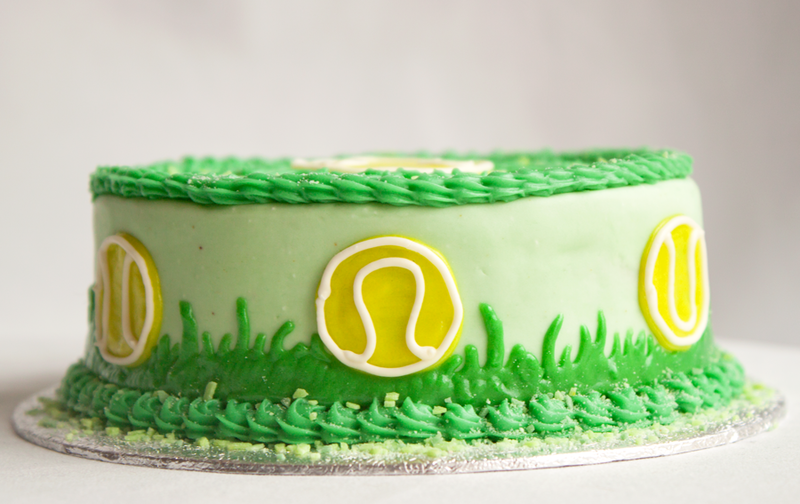 Want an extra tier or change out the frosting for a ribbon? No problem! Custom decorations start at just €10 extra.